WANdisco is a leading provider of enterprise-ready, non-stop software solutions that enable globally distributed organizations to meet today's data challenges of secure storage, scalability and availability, both behind the firewall and in the cloud. 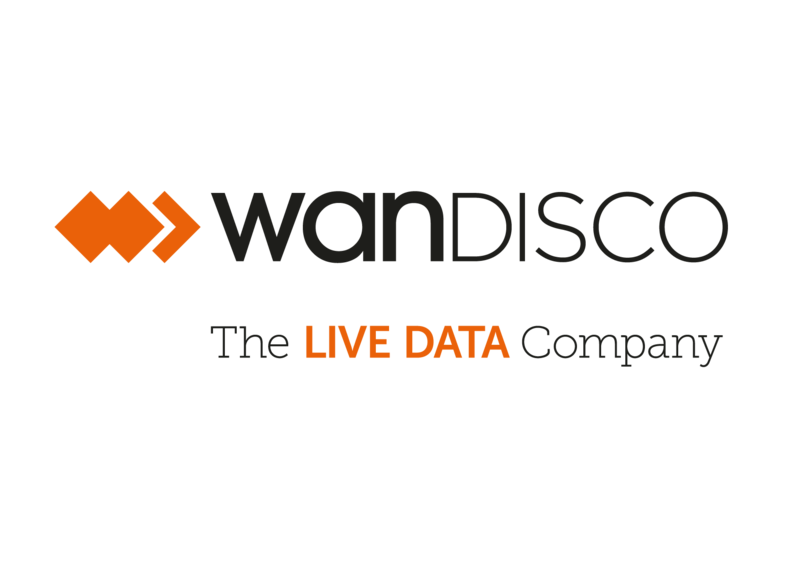 WANdisco's products are differentiated by the company's patented active-active data replication technology, serving crucial enterprise requirements for continuous availability with guaranteed data consistency across a wide variety of data sources over any distance. The company's flagship product, the WANdisco Fusion Platform, leverages this patented technology to support a wide variety of enterprise use cases including disaster recovery, migration without downtime between both on-premise and cloud storage environments, hybrid burst-to-cloud and streaming backup. The WANdisco Fusion Platform's flexible, easy to deploy architecture can be implemented across mixed storage environments including local and NFS mounted file systems running on EMC Isilon, NetApp or other Linux based servers, Hadoop clusters running on any HDFS or HCFS compatible storage including Apache Hadoop, Hortonworks, Cloudera, Pivotal HD, Oracle BDA, IBM Big Insights, and MapR, as well as Amazon S3 and other cloud storage environments. With all platforms, the functionality is the same. For additional information, please visit http://www.wandisco.com.